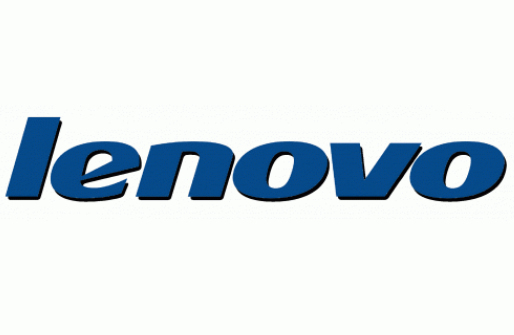 Lenovo’s Priority Technical Support makes your priority our priority. 24x7 priority call routing to advanced-level technicians, electronic incident tracking, rapid response and rapid resolution. Bypass basic troubleshooting and experience shorter hold times, reduced repair times and higher first time fix rates, freeing up your resources to focus on mission-critical business activities. Priority Technical Support Features priority call routing, 24x7 local language tech-to-tech support, escalation management and electronic call tracking and third party software support. Priority Technical Support is not available in all regions. The customer must have a service contract with the software vendor. If the customer does not have a software agreement, Lenovo will provide a courtesy transfer to the appropriate toll-free support line. Service is limited to software vendor service hours.